Melbourne City Ballet offers another Shakespearean classic for audiences in 2017, after the huge success of their production of Romeo & Juliet in 2016. 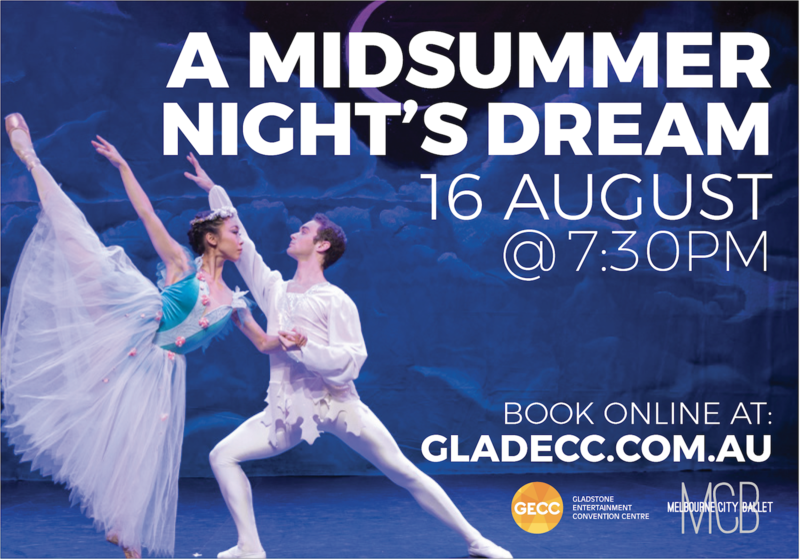 Melbourne City Ballet brings their newest season, a magical ballet interpretation of the William Shakespeare classic A Midsummer Night’s Dream to Gladstone on August 16. Choreographed by Artistic Director, Michael Pappalardo, audiences will see a range of diverse movement, executed by some of Australia’s most talented artists. This Shakespearean adaptation is a comical tale that explores three different stories within the border of Athens and Fairyland. Whilst the Amazonian Queen and Athenian King prepare for their wedding, two Athenian couples are caught in an arranged marriage dilemma which is only made worse by the feud of the King and Queen of the Fairies. A Midsummer Nights Dream is suitable for both new and more sophisticated classical ballet palates and suitable for all ages. with a full cast of talented artists, dazzling costumes and beautiful sets, the show will take audiences on a journey through meddling fairies who live in a mysterious forest. Melbourne City Ballet Artistic Director Michael Pappalardo is confident the production will be received well, “we have a real commitment to providing first-class performances to as many regional and remote areas of Australia as possible,” he says. With 30 venues on the tour, audiences are encouraged to see Melbourne City Ballet’s A Midsummer Night’s Dream and experience the magic, mischief and love at Gladstone Entertainment Convention Centre on August 16 at 7.30pm. 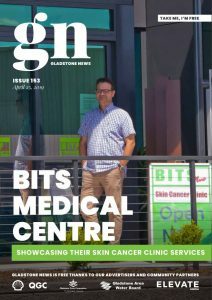 Tickets on sale at Gladecc.com.au or at the box office.